Thank you to the staff at Realty Direct NY, they made the hard time of selling my parents house easier. My agent Amy held my hand every step of the way and was so understanding. I highly recommend them!! 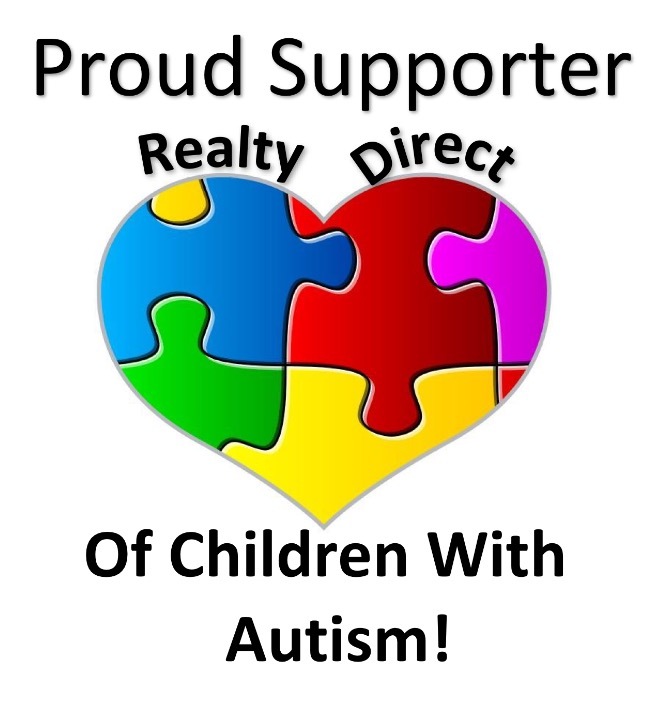 Susan V.
Thank you Realty Direct NY - Amy Kernaghan you are a gift. You made the process so nice and smooth - I used two different attys to help me with the short sale of my home and they failed. So happy you were recommend to me. You truly helped my family and I very much. I will tell everyone to use you. Thank you again Happy Holidays. The McDonald Family Cindy M.
Amy Kernaghan was an amazing to work with. Personable, determined, and accommodating, she listened to our every request and worked with us to find our beautiful new home in a Deer Park area. Amy had no problem with our tricky schedules, limited availability, and complete list of wants and necessities for our dream home. She worked tirelessly to weed out houses we didn't want and send us immediate access to listings we longed to see. Amy's knowledge of the area and expertise in the field made house-hunting a smooth experience; her recommendations and answers to our tireless questions continue to prove helpful. We loved working with her, and we are so grateful for her support. We find ourselves so lucky to be living in what just may be our forever home! We are so happy here and we have Amy to thank for this! Steve P.
A wonderful organization to do business with. The agents were so helpful in explaining the do's and don'ts on buying a house. They were very patient and showed me many houses that fit my needs. I finally purchased the home of my dreams and they stayed with me all the way. Realty Direct NY is the best. Ann K.
is with great pleasIture to say I am extremely pleased that I have listed my home with Realty Direct. Amy is an amazing women who puts her clients needs first and goes above and beyond as to what is expected from a Real Estate Agent all the while with a HUGE SMILE ON HER FACE. Amy is very knowledgeable and thorough with every aspect of selling my home. Thank You Amy and your staff for all that you have done. Diane Z.
Realty Direct NY sold a house for us this past fall . They made the process stress free . Amazing agents and office staff. They were always so pleasant and accommodating to our needs. 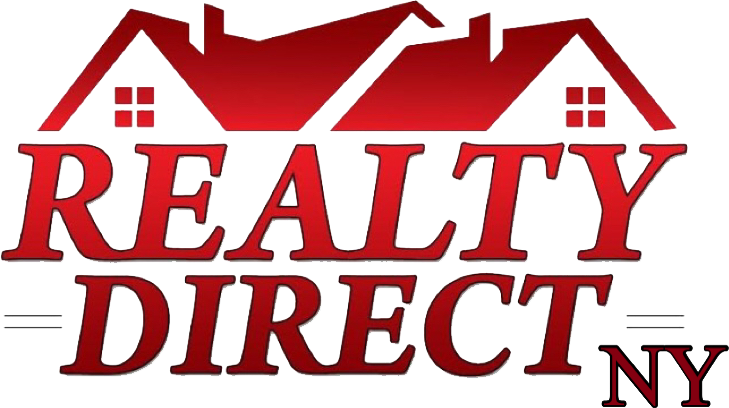 Definitely recommend Realty Direct NY for buying or selling a home. What an amazing office. We had to sell to buy and they made the process seamless. The office staff is incredible, so helpful. I highly recommend them. Mitch M.
Amazing team, I cannot thank them enough. It was a very tough time for me selling my parents house and I have to say Amy my agent held my hand every step of the way. She was great. Thank you Realty Direct NY for everything! Susan V.